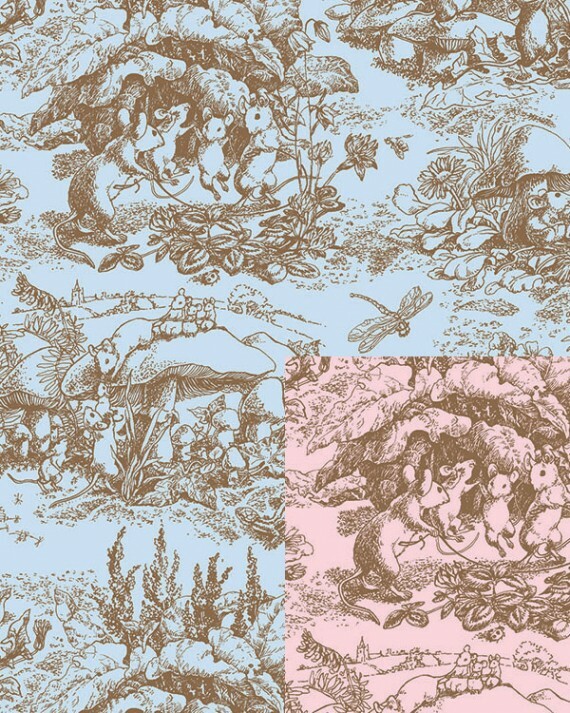 Baby Toile Reversible Gift Wrap - Chance favors the prepared mind, and so does baby gift wrap. 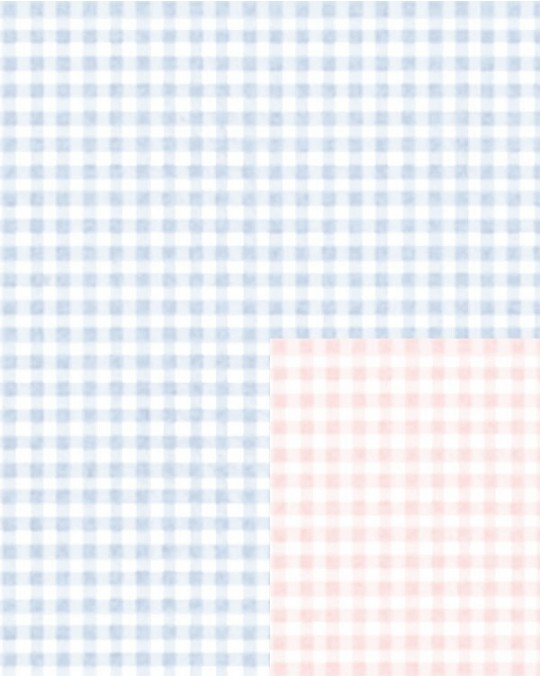 Blue on one side, pink on the other, this dual-purpose gift wrap is the best preparation for whatever gender that little bundle of joy decides to be. This patterned gift wrap is available in a range of sizes.